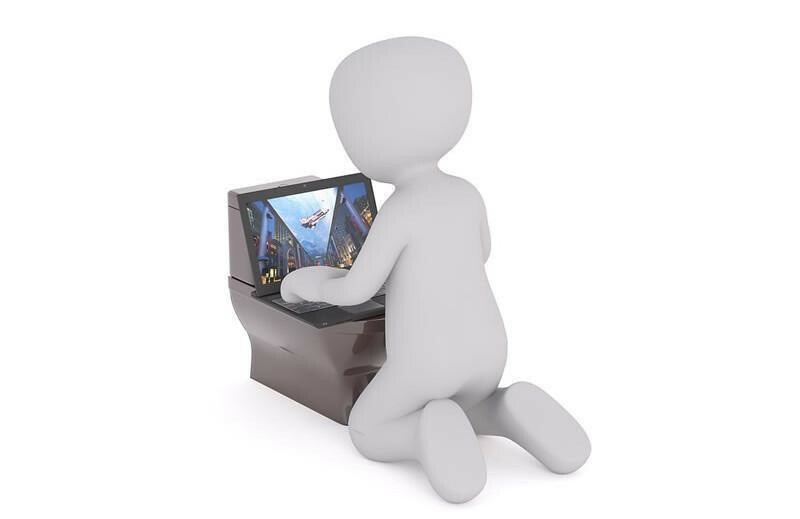 Granted Business Continuity is a boring name and surely if it was named Disaster Plan it would certainly get more attention – but it is in fact a very important part of any organisation or service. The aim is that having a plan will limit the operational damage in an incident and will enable us to continue to work in some form. the police on 999 or via the confidential hotline: 0800 789 321. 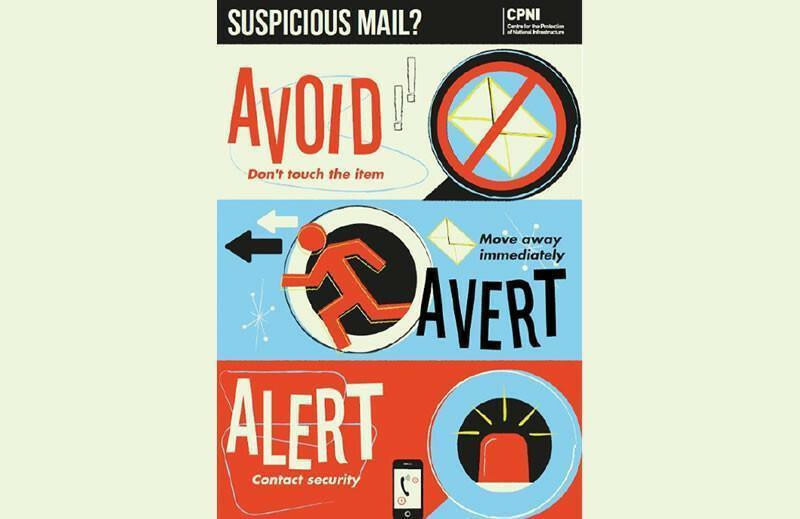 Advice to assist you to identify suspect packages are contained in this article. 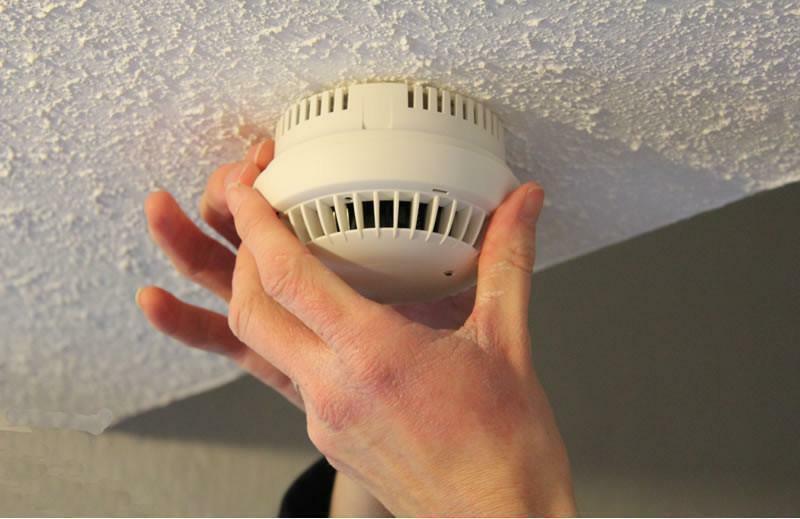 Make a new year’s resolution: test your smoke alarms every month! 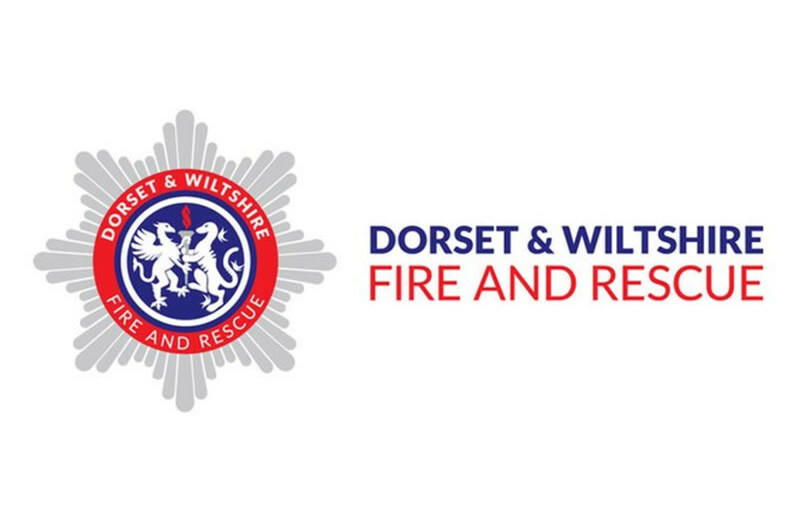 Dorset & Wiltshire Fire and Rescue Service (DWFRS) is asking people to make monthly testing of their smoke alarms one of their New Year’s resolutions. Why not circle the first of every month on your new calendar and tick it off when you have tested your alarms? Many people see January as an opportunity for a fresh start, and safety should be top of the list. So DWFRS is encouraging everyone to make sure they have enough smoke alarms in their home and that they work. It only takes a few seconds and can save lives. 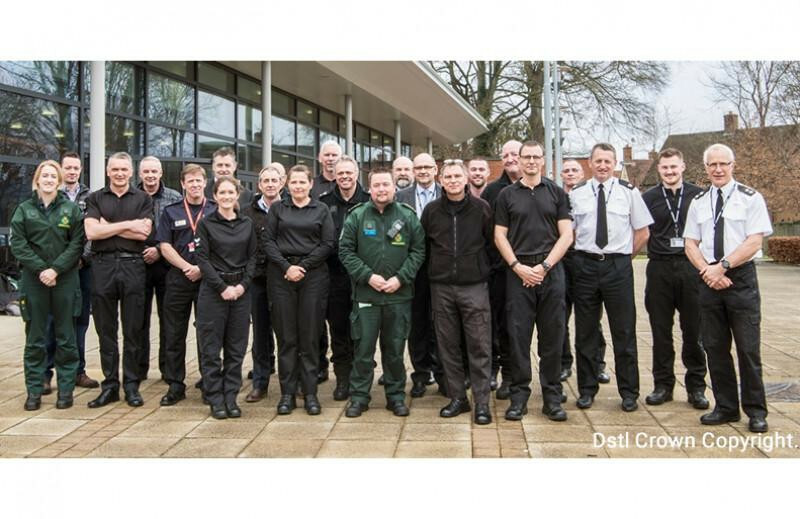 The Defence Science and Technology Laboratory’s Ministry of Defence Police led a major exercise which brought together regional first-responders, highly-trained hostage negotiators from the Metropolitan Police and other key security services staff to model the response to a major incident. 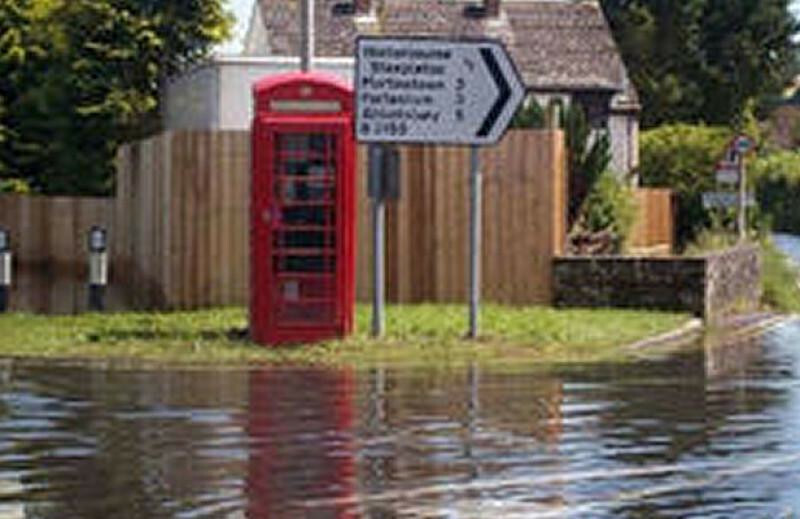 People living in Dorset, Salisbury Plain and Wiltshire South Downs are urged to check their groundwater flood risk and sign up for alerts. 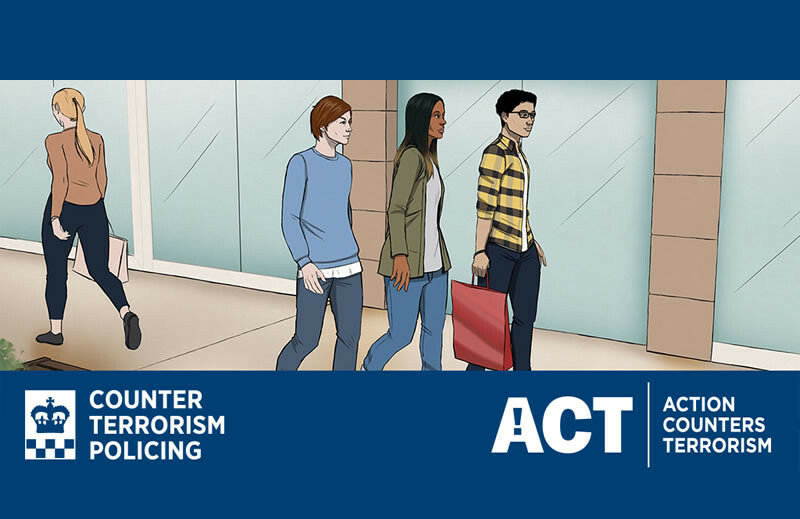 Although terrorist attacks are rare within our community, it remains as important as ever that the public remain vigilant and aware of how they can protect themselves if the need arises. 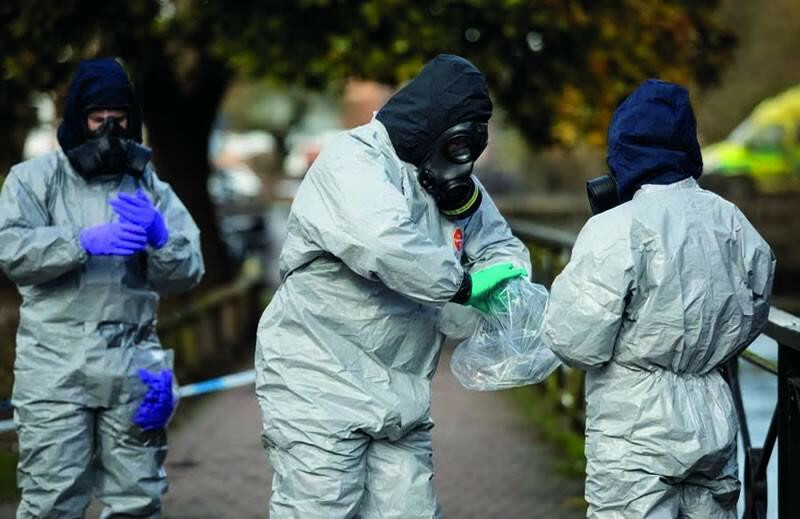 The events in Salisbury in 2018 led to one of the most complex and intensive pieces of work undertaken by Counter Terrorism Policing of the year, and are a timely reminder that major incidents can occur anywhere. 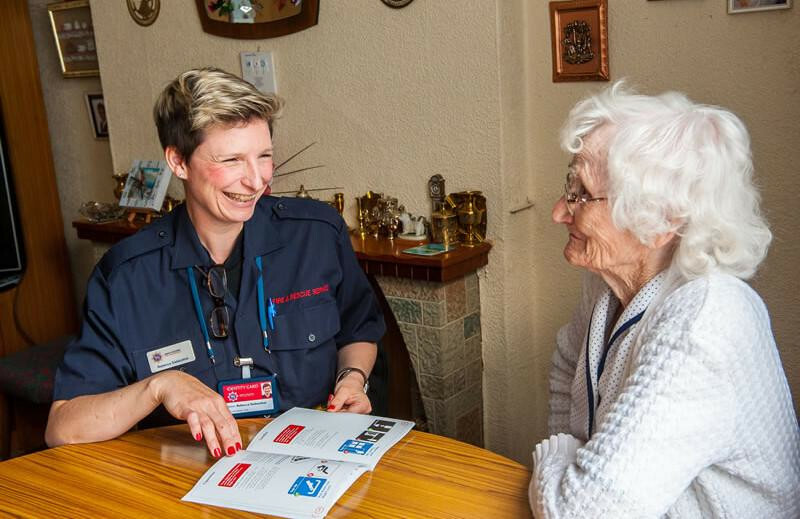 A Safe and Well visit is a totally free service offered by Dorset & Wiltshire Fire and Rescue Service. 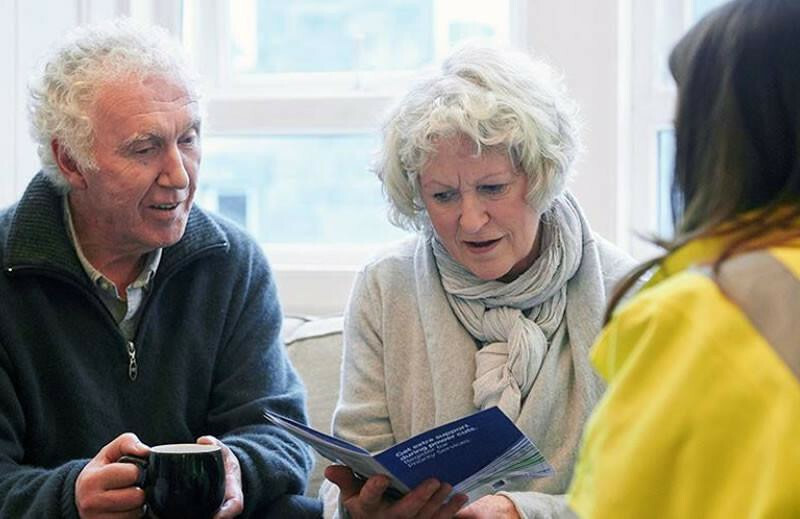 During a Safe and Well visit, a specially trained advisorcomes to your home, at a time convenient to you, to see what can be done to make you safer. Wiltshire and Swindon LRF urges the public to help the police tackle terrorism and save lives by reporting suspicious behaviour and activity. Reporting it won’t ruin lives, but it might save them. If it doesn’t feel right, ACT ! 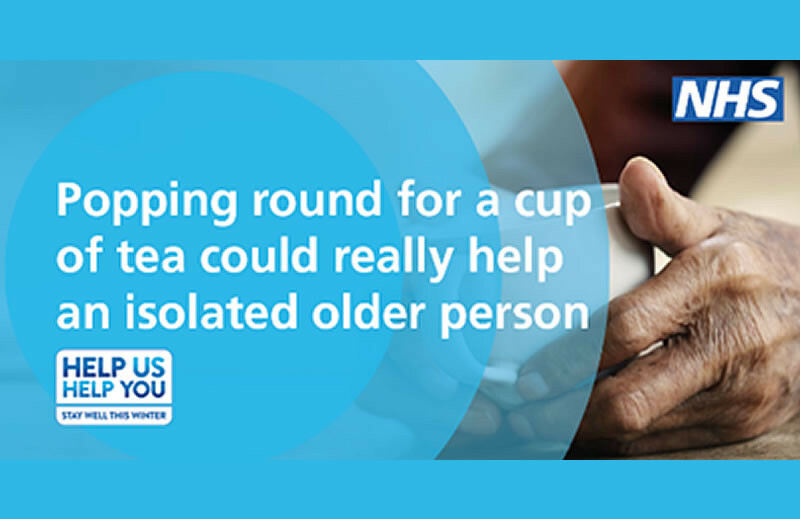 This week we felt temperatures across the South West plummet and as we prepare for freezing fog and icy temperatures NHS England are reminding people of the simple steps they can take to stay warm and well this winter. 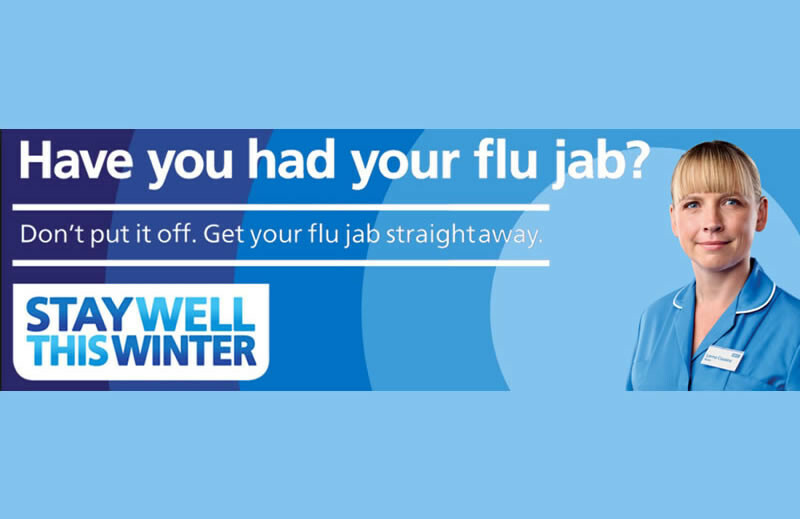 NHS England’s winter campaign encourages patients and NHS staff to work together and Help Us, Help You by following advice from health care workers to help us help you stay well, prevent illness and take the best course of action to get well again sooner. 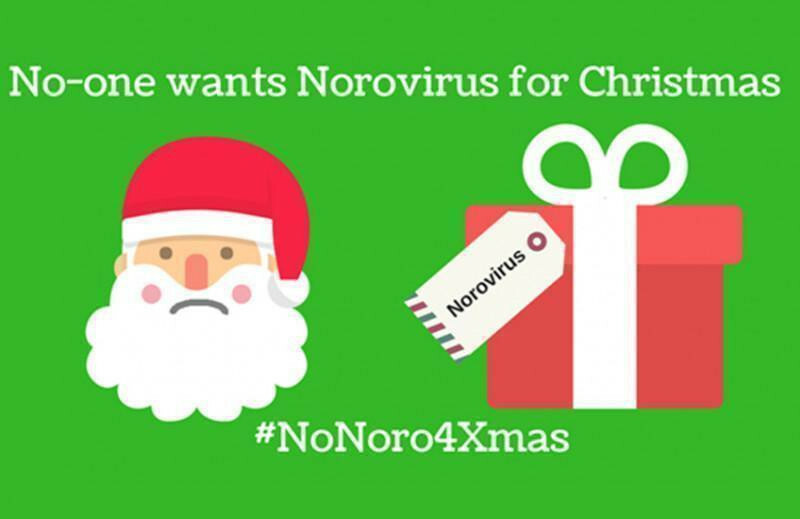 With only 12 days to go until Christmas Day, Public Health England is urging people across the South West to protect themselves and their loved ones against the winter vomiting bug norovirus by taking simple steps to stop the spread of the virus, particularly to vulnerable people. Customers of Distribution Network Operator Scottish and Southern Electricity Networks (SSEN) are being encouraged to get ready for winter and the possibility of adverse weather events that could lead to power cuts. Customers across SSEN’s central southern England and north of the central belt of Scotland networks are being encouraged to empower themselves and strengthen their resilience during adverse weather in a number of ways. Prepare Act Survive - Those are the simple but stark words behind our flood action campaign designed to help keep people safe from flooding. Over 20,000 properties across Wiltshire & Swindon are at risk of flooding either from rivers, surface water or groundwater. 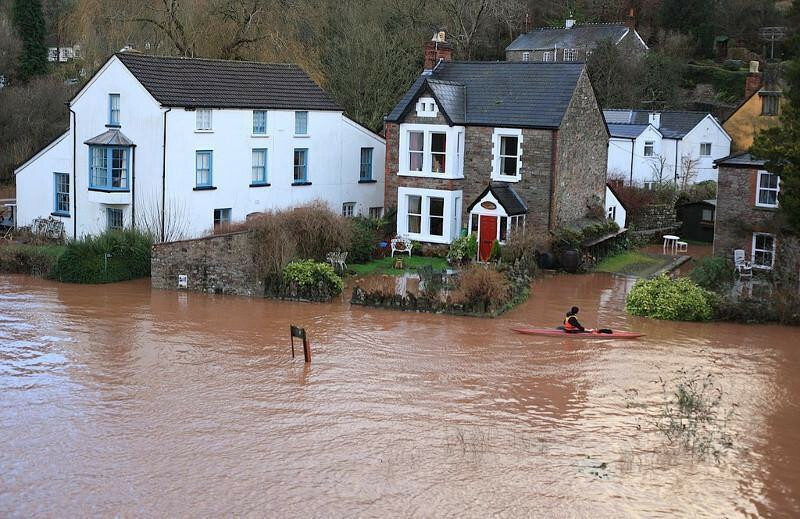 Nationally more than 20% of all homes are at flood risk. 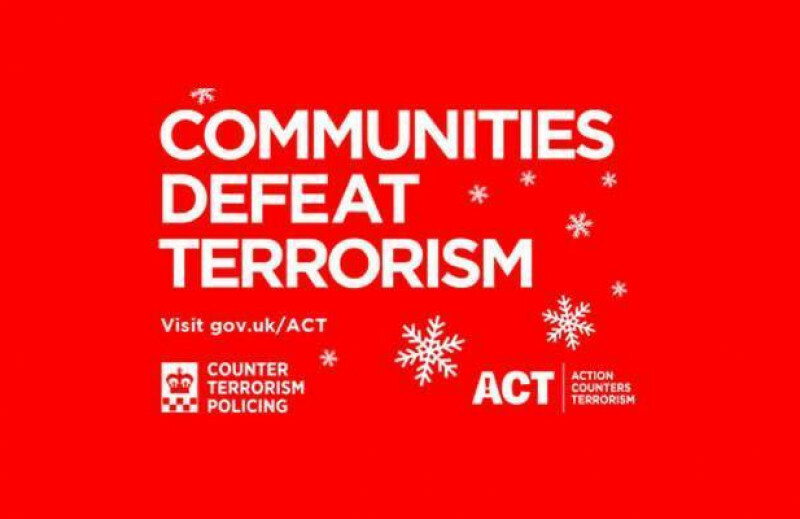 Working together with communities, Counter Terrorism Policing wants Christmas security all wrapped up. Shoppers are being asked to put security at the top of their ‘must have’ lists this Christmas. Cold weather advice – why is it important? Every winter, tens of thousands of people die due to issues linked with cold weather. 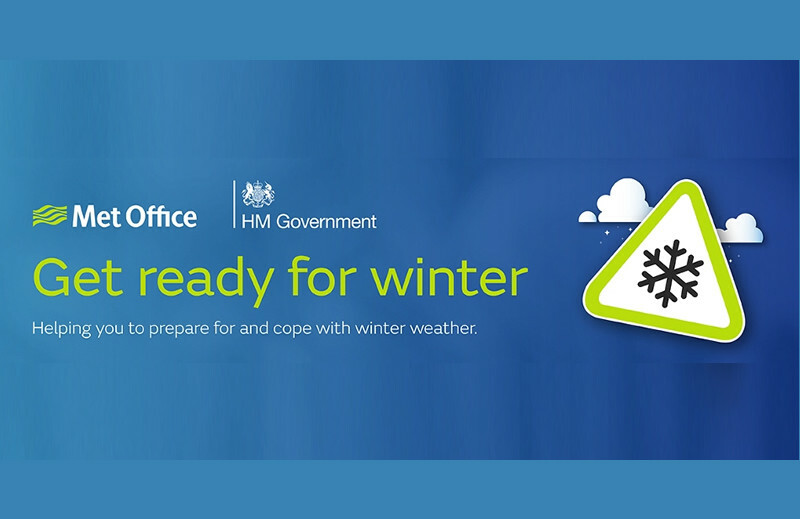 The [Cold Weather Plan for England](https://www.gov.uk/government/collections/cold-weather-plan-for-england) aims to prevent avoidable harm to health, by alerting people to the negative health effects of cold weather, and enabling them to prepare and respond appropriately. The plan is published by Public Health England, but developed collaboratively in partnership with the Department of Health and Social Care, NHS England, the Local Government Association and others including the voluntary and community sector. The Flu Jab: Have you had yours? As the long nights draw in and temperatures drop, doctors are promoting the opportunity for people to get the free flu vaccination to avoid the winter illness. On average, flu kills around 8,000 people a year in England. Flu is highly infectious and caused by viruses that spread from person to person. The viruses are constantly changing and this is one of the main reasons why people should be vaccinated annually. Wiltshire Council and Swindon Borough Council are both Category 1 Responders and are key partners of Wiltshire and Swindon Local Resilience Forum. They have a vital role to play during cold weather. 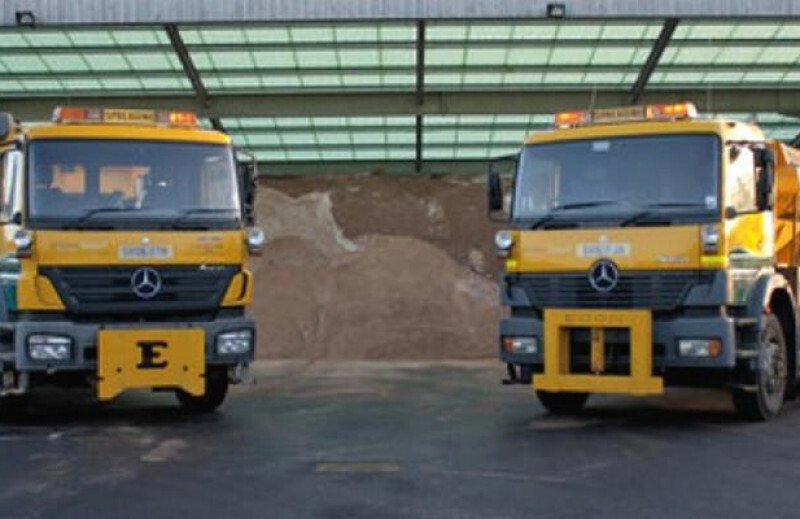 Both Councils have preparations in hand ready to face any severe weather this winter. Their meticulous preparations helped to mitigate the impacts of ‘The Beast from the East’ earlier this year, when both locations experienced heavy snowfall meaning that the areas were able to get back to business as usual pretty quickly. 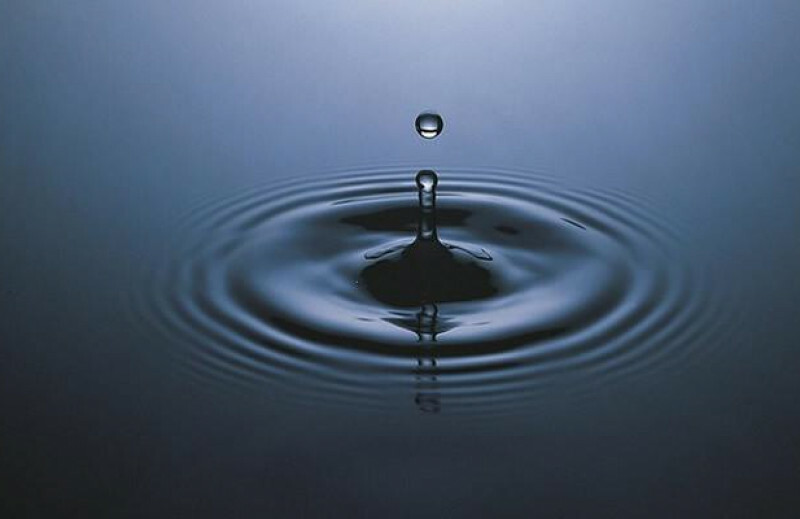 Water is always a precious resource and everyone is encouraged to use it wisely, whatever the weather. Not only does this help to keep water bills down it also protects the environment. Although none of our water companies are reporting shortages, the current prolonged hot weather means that demand is higher than normal for this time of year and it is important to use water wisely. Everyone can do their bit by being water wise, particularly in the garden, which typically accounts for much of the additional demand seen during hot weather. Dorset & Wiltshire Fire and Rescue Service is reminding people to take care around heathland and open spaces during this warmer weather. The hotter conditions being experienced means a heightened risk of wildfires across Wiltshire and Dorset. The current hot weather is something many people look forward to every year and go out and enjoy. 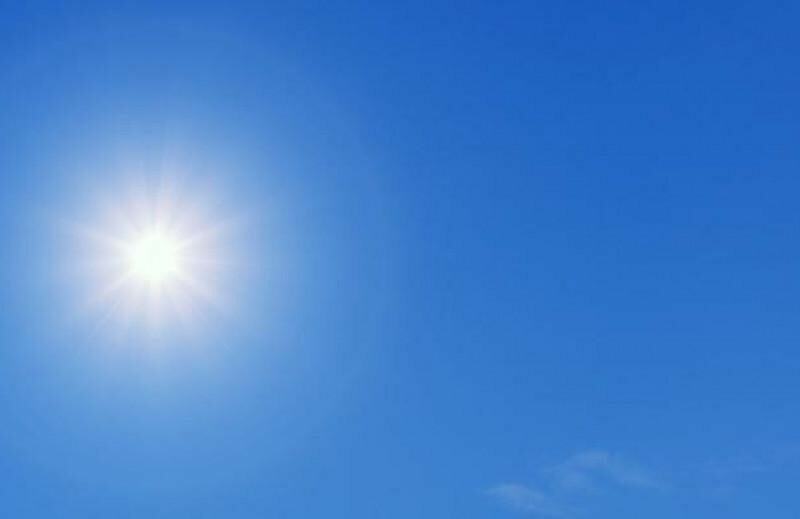 But it’s worth remembering that sunny spells can pose health risks for some people. 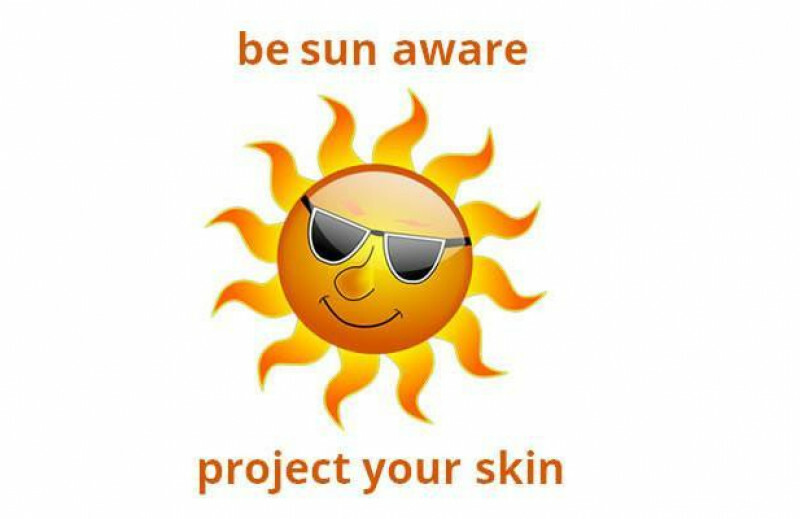 It’s important to protect yourself from too much sun or heat, to carry water when travelling and to think of those, such as young children, older people and pets, who may feel the heat more acutely than others. The Heatwave and Summer preparedness programme of the Heatwave Plan for England was launched on Friday 1st June 2018 to raise both public and professional awareness of the health impacts of hot weather, including severe heat. The Plan is a key component of emergency planning and is increasingly relevant in adapting to climate change. It provides advice for professionals, organisations and individuals to enable them to plan for and respond to hot weather.